Weyersberg Kirschbaum West Point Swords. 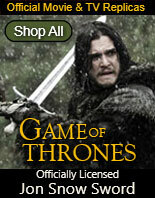 These official military swords are 35 3/8" overall. 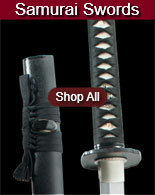 These swords have a 30" hand polished unsharpened stainless blade acid etched with U.S.M.A. Silver plated nickel silver grip with polished brass guard and pommel. This beautiful piece includes a hand polished nickel plated steel scabbard with polished brass fittings. Official piece from Weyersberg Kirschbaum & Co.
Cadet Officer Swords for sale meet official government specifications. 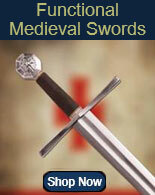 These swords feature a precisely tempered stainless steel blade with HRC hardness from 48 to 54. 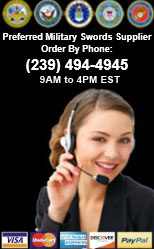 The blade has a tapered, straight diamond shape. 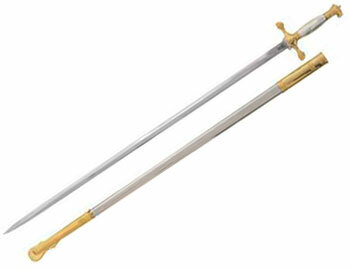 These military swords feature a skillfully polished, mirror finish 32 inch blade. 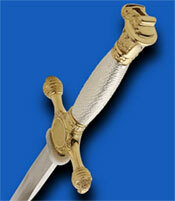 These Cadet Swords have a highly polished, gold plated pommel that features an eagle head facing its left wing. The grip is made of silver plated nickel-silver alloy. 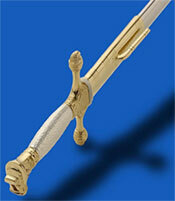 In the center on the front side of the polished gold plated cross guard is an oval where an insignia can be engraved. 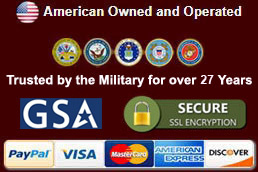 These swords are the same swords that are supplied to the Citadel and other military programs. The scabbard is made of carefully polished, nickel plated carbon steel. Each of these Cadet Swords includes a fabric sword bag. From our popular category of dress and drill designs, buy these official Military Cadet Officer Swords for $349.99.